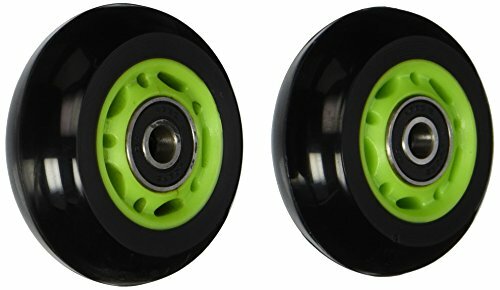 PowerWing DLX Replacement Rear Wheels with Green Hub (20036099058) by Razor. Give your favorite caster driven ride a boost with a fresh set of wheels. They'll have you ready to roll and enjoy the drifting and spinning action of your ride like it was brand new.